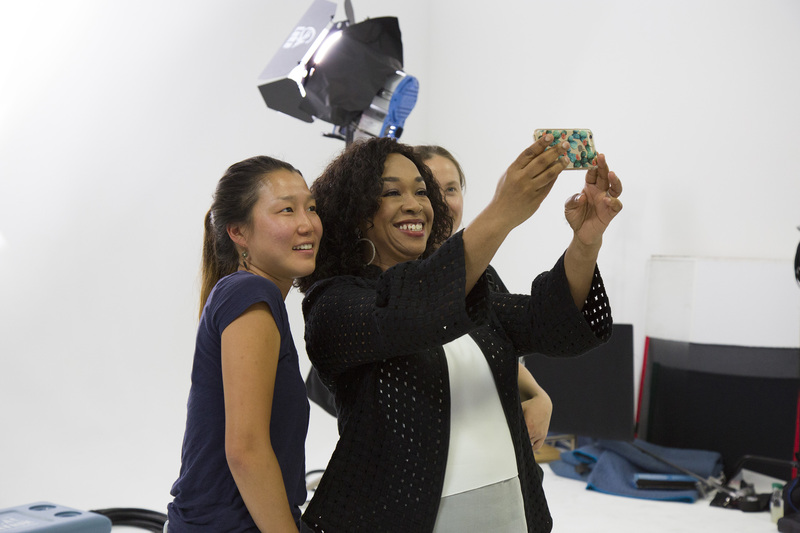 Dove Real Beauty Productions and Creative Director Shonda Rhimes have come together to release a second film titled “Meet Kylee” to illustrate that many women cannot relate to traditional standards of feminine beauty. 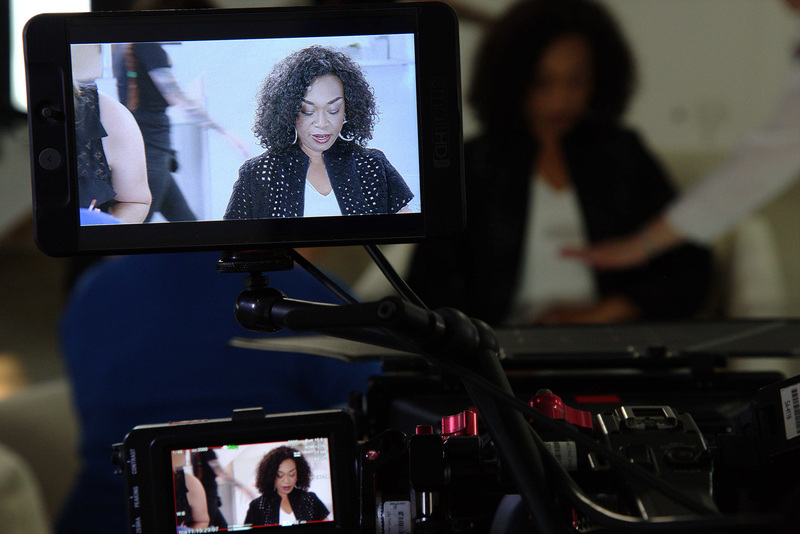 Since launching in March 2017, Dove Real Beauty Productions has aimed to shift the power of storytelling from Hollywood into the hands of real women to ensure all women and girls can see their #RealBeauty represented in media and culture. 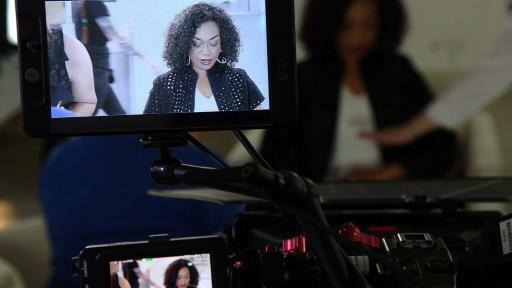 A 100% female crew joined Shonda Rhimes to create the new three-minute film following Kylee’s journey to discovering her own beauty by bucking conventions and cutting her hair into a bold style that truly suits her. Behind the Scenes on "Meet Kylee"
Kylee Howell of "Meet Kylee"
Living in a conventional town in Utah with a home that doubled as a beauty salon, Kylee grew up enveloped by traditional views of beauty. Kylee spent her adolescence feeling a disconnect between the femininity she saw around her and the styles she felt better represented who she was inside. In her 20s, Kylee decided to literally take beauty into her own hands. Kylee cut her hair daringly short for the first time and finally felt she was being true to herself with a style that expresses her #RealBeauty. 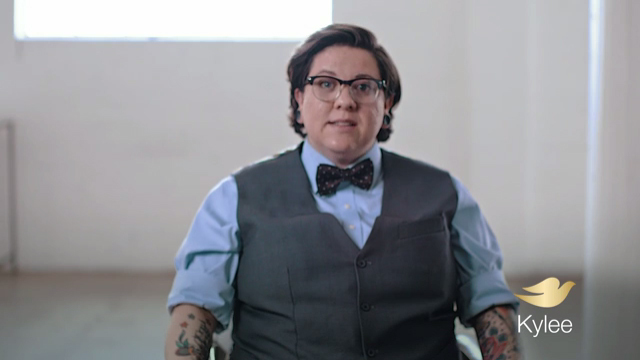 74% of women believe more needs to be done to redefine beauty to be more inclusive.1 Many gay and lesbian women feel excluded altogether – in fact, 3 out of 4 gay and lesbian women believe society suggests they do not care about their beauty.2 Kylee was denied the short, barber-style haircut that made her feel most confident by beauty salons who didn’t agree with her desired look. When she turned to barber shops, set was met with “men’s only” signs in windows. 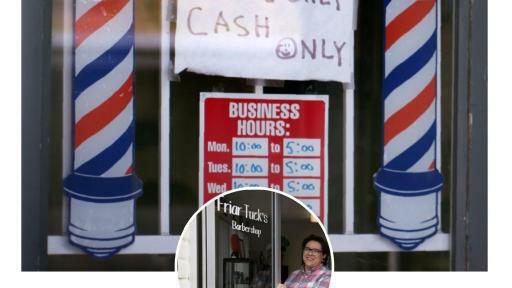 Wanting to spare others from these experiences, she created a safe space for herself and others in her community at Friar Tuck’s Barbershop – a place where women can explore their own notions of beauty. 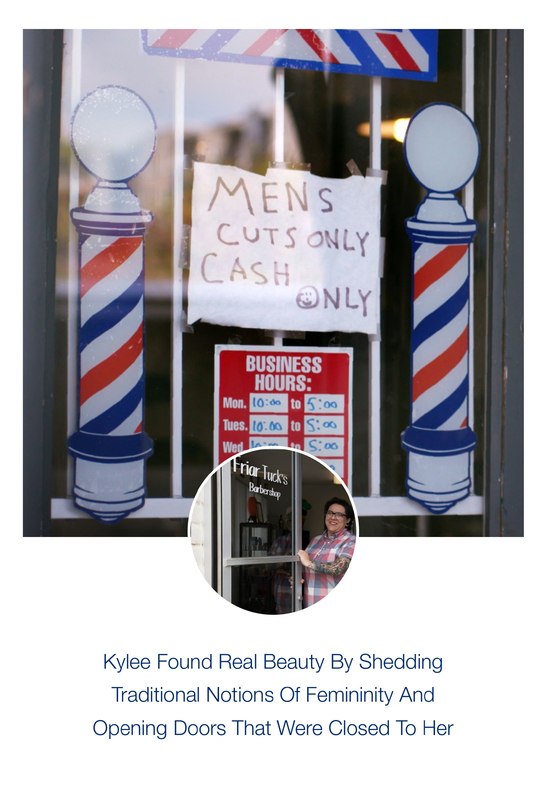 At Friar Tuck’s, Kylee gives more than haircuts; she listens to those who may feel ignored, and she cuts through beauty standards to reveal the #RealBeauty underneath. Dove has championed #RealBeauty since 1957 and, true to our pledge, the brand is committed to only feature real women, to never digitally alter their appearance, and to help the next generation develop a positive relationship with their beauty. Watch the full film “Meet Kylee” at Youtube.com/DoveUS and share it with the women and girls in your life – together, we can change the way women and girls are seen for the next 60 years. Learn more about the campaign and share your #RealBeauty story at Dove.com/RealBeauty.